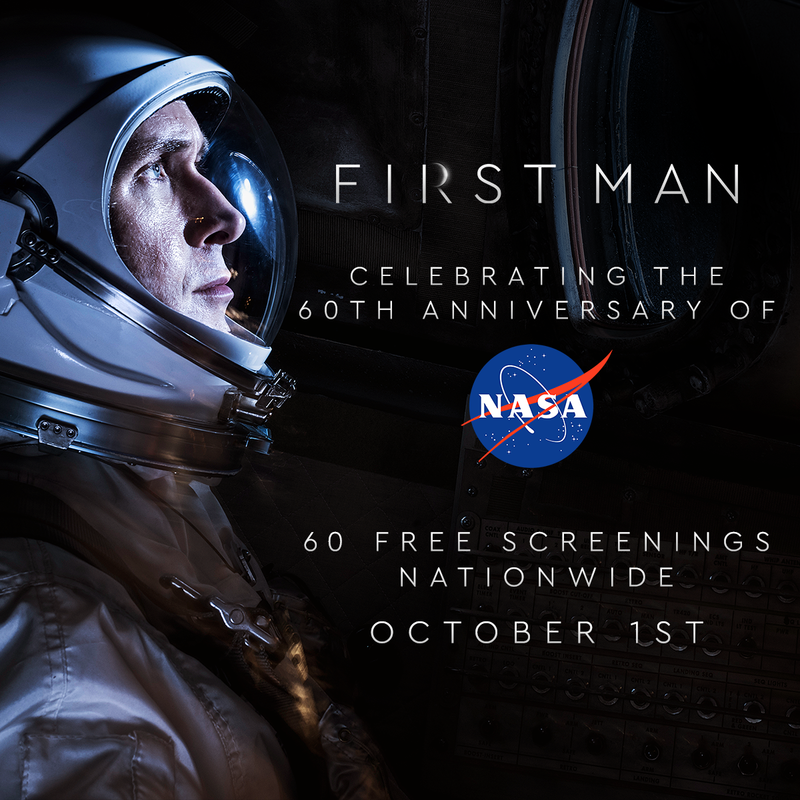 To help celebrate NASA’s 60th anniversary on Monday, Universal Pictures is hosting 60 free screenings of First Man, the upcoming Damien Chazelle-directed drama starring Ryan Gosling. Interested moviegoers can find their nearest theater and RSVP at this Universal Pictures ticketing link. RSVPs and seating will be on a first-come, first-served basis.